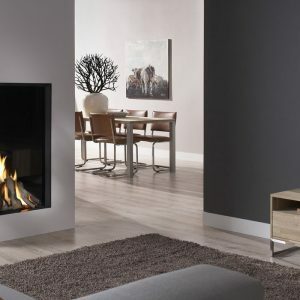 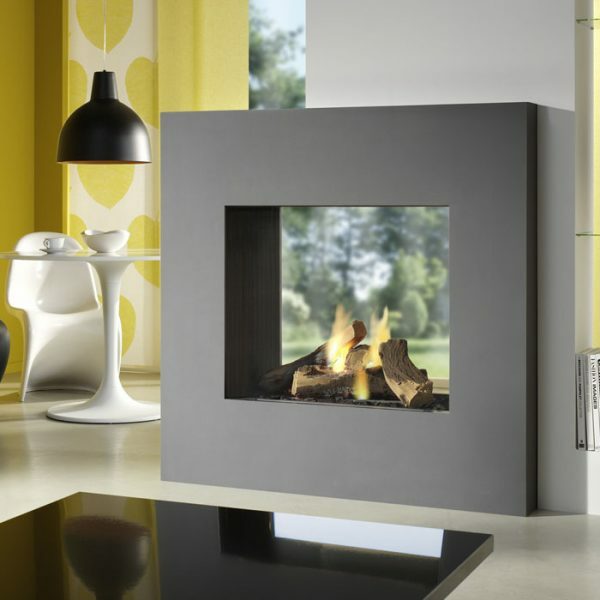 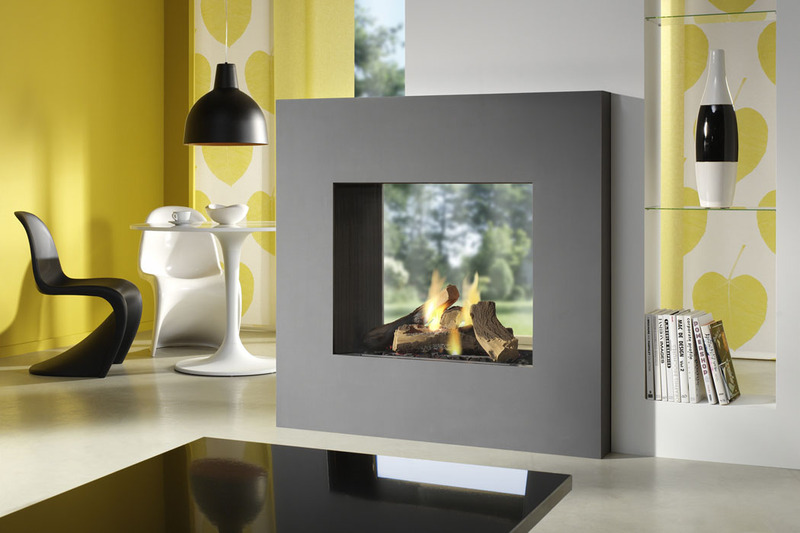 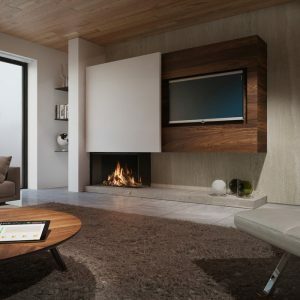 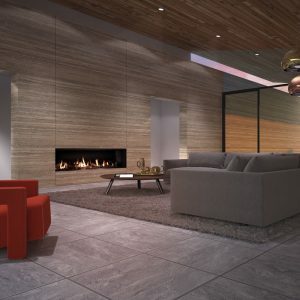 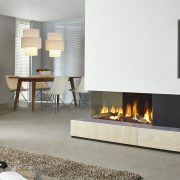 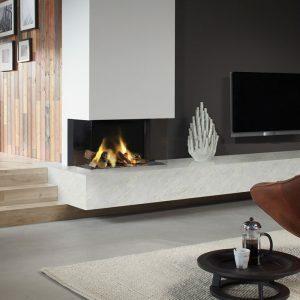 Largo Tunnel is a generously sized ‘see-through’ gas fire that is visible from both sides. 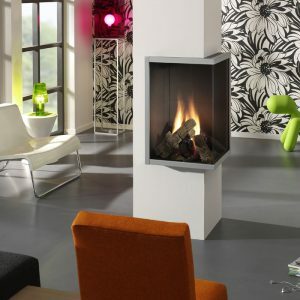 This provides a spectacular room divider for a dining room and living room, kitchen or even a conservatory. 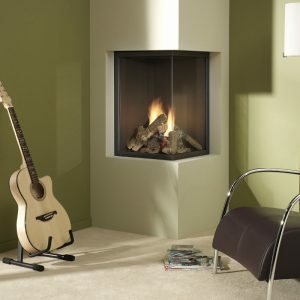 The square Largo Tunnel has black polished side walls and an elegant natural log set. 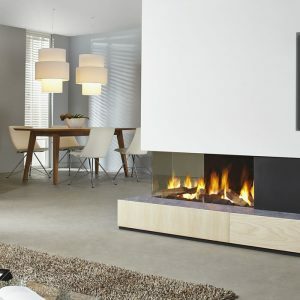 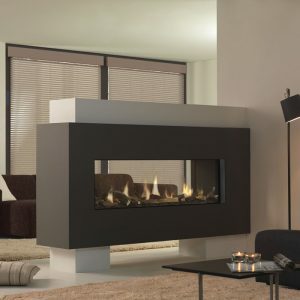 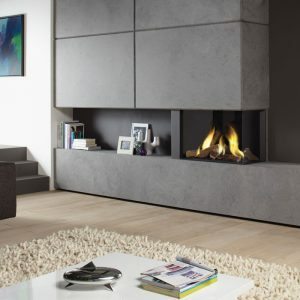 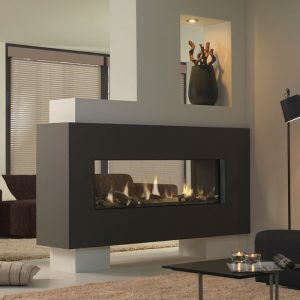 The fire has an impressive efficiency of 81% and a heat output of 9kW, making it a cost effective addition to your home.